Higher Approval Rates More than 80% of applicants are approved — right in your store in less than 10 seconds! 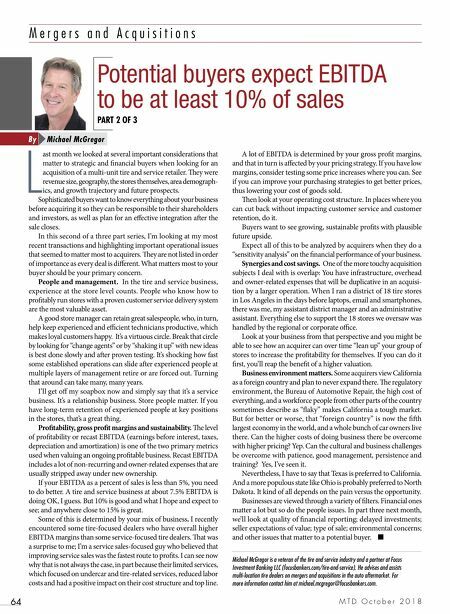 Expanded Customer Base 43% of people who leave your store without a purchase do so because of credit issues. West Creek helps you capture those sales. 24/7/365 Dealer Support Our U.S.-based team in Richmond, Virginia delivers outstanding dealer and customer service. Become a Dealer Partner Today! Add West Creek no-credit-needed financing. 844.WC.TIRES (844.928.4737) westcreekfin.com/apply Simple. Fast. Transparent. 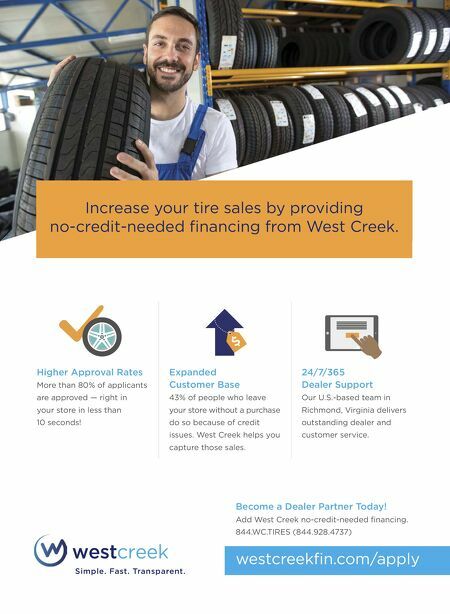 Increase your tire sales by providing no-credit-needed financing from West Creek.